Smog Tech Institute has been offering smog technician training for over 12 years. You will also find a variety of other technical training curriculum's to help you advance your career. Our mission is to be the best learning institution in the industry and produce quality smog technicians. To accomplish this, we have the best instructors, curriculum, equipment, and environment in the industry. Our facilities are comfortable, clean, and our instructors are attentive to each student who comes to our school. Smog Tech Institute has designed and created its own curriculum that is exactly what is needed to pass the state exams and prepare you for the ASE A6, A8 and L1 exams. We make sure that what you learn is relevant, real world, and up to date. Emission training is our specialty, but our programs will also benefit any technician that wants have a better understanding of engine performance systems. 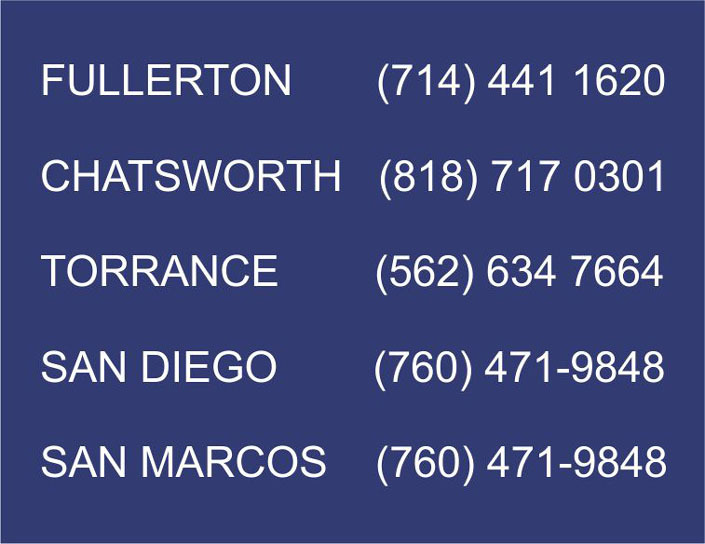 All are instructors are well qualified with some having over 30 plus years of experience diagnosing and repairing vehicles and teaching for a living. 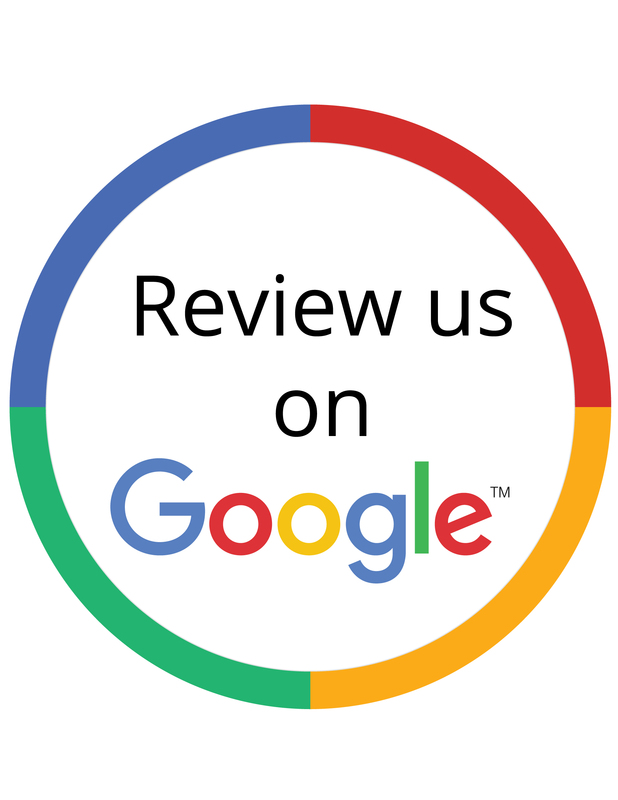 To validate our claims please look at our Yelp and Google reviews. Smog Tech Institute assures you will complete your training in just 12 weeks for both the inspector and test & repair programs. We have chosen a format that colleges use two days a week 4 hours per day from 630PM to 1030PM for most classes. This format has proven to be the best for learning and retaining the information.